Gisela founded Presidio in 2002 and is the driving force behind the company. She specializes in Individual Physicians, Small & Large Groups, Hospitalists, and Healthcare Facilities. She is personable, knowledgeable and entirely witty. It will be hard to find any one individual more knowledgeable in the world of medical malpractice insurance. With over 20 years advising physicians and office managers on policy structure and management, she is the one you want on your side. Personally, Gisela supports many local organizations and is an avid soccer player and coach. Read a Presidio Profile about Gisela here. 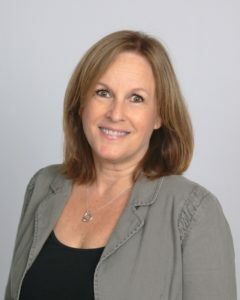 Rhonda manages many of our accounts mainly Med Spas, E&S Clients, and a variety of other specialties. She takes pride in her work and has an impressive expertise in insurance. Rhonda also spearheads almost all policy renewals and works to make sure our clients have the correct coverage in place, year-to-year. For many of you, she will be your point of contact during the renewal process. Read a Presidio Profile about Rhonda here. 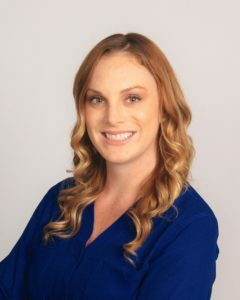 Kerri is a dedicated member of Team Presidio and is responsible for enhancing the Presidio experience for new and existing clients. 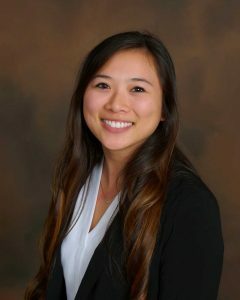 As a client service manager, she acts as the first point of contact for those who have questions regarding their policy. She is incredibly bright, fun to talk to, and clearly committed to her work. Read a Presidio Profile about Kerri here. 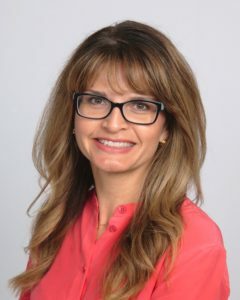 Gabriella has been involved with Presidio Insurance Solutions for many years, primarily on a project basis. Now that she is back from college she manages the marketing team to help generate increased contact with our current clients and the local community. Her tasks include team member development, client outreach, customer service, and marketing. 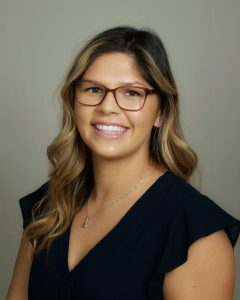 Gabriella graduated from the California State University, Monterey Bay with a degree in Business Administration with a concentration in Management. Read a Presidio Profile about Gabriella here. John manages everything digital for team Presidio, from our social media presence to expanding our community outreach. 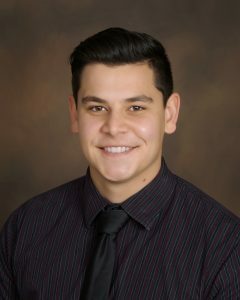 He creates Presidio’s marketing materials and initiates marketing strategies, all while blogging about the trends and events in the Healthcare industry. John graduated from California State University, Monterey Bay with a degree in Business Administration. Read a Presidio Profile about John here. Serena is the newest member of Team Presidio. She is a hardworking individual who is eager to come into work every day and learn something new. As our client Relationship Specialist, she helps manage our existing client accounts, assists with any immediate questions from clients, and works on projects for our company. Serena is a recent graduate from the University of California, Davis with a Bachelors degree in Neurobiology, Physiology and Behavior. Read a Presidio Profile about Serena here.